When we talk about Linux, then first thing comes in our mind is that- how to work and where to work? 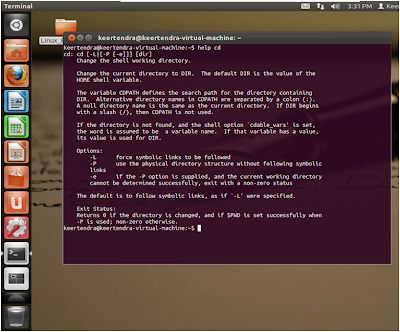 Usually, we operate a Linux-based system through a Command Line Interface (CLI) or a Graphical User Interface (GUI). We usually interact with a modern UNIX shell using a Command Line Interface known as TERMINAL EMULATOR Window or some separate Virtual Console. 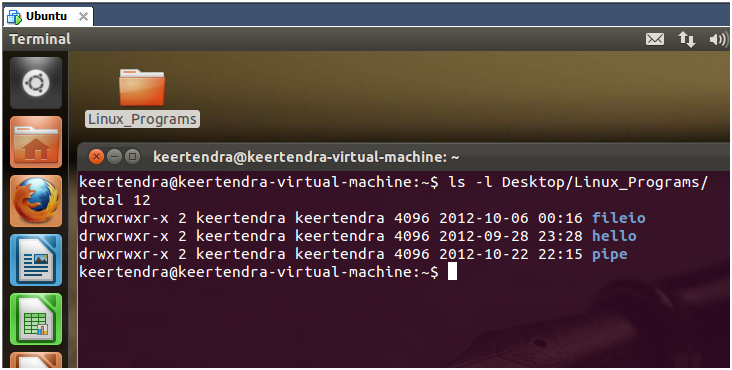 Common terminals as we know already are- xterm and GNOME Terminal. 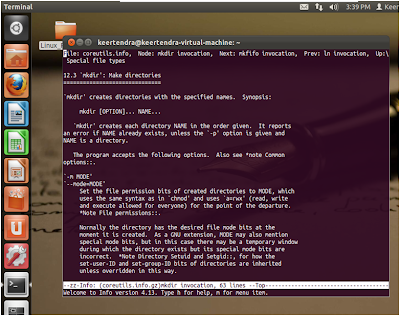 Terminal is the graphical platform where the commands can be executed. There are various other terminals used in different Linux-based System. 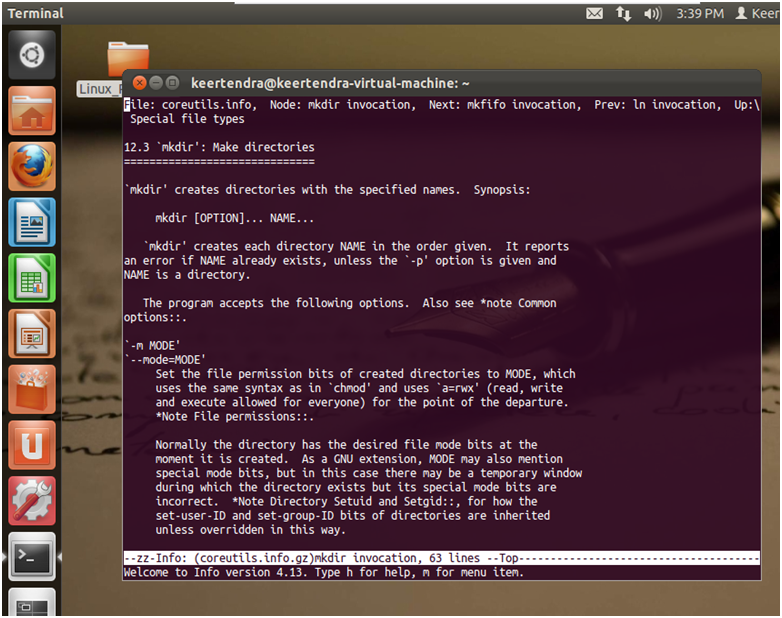 Commands tell the operating system to perform set of operations. 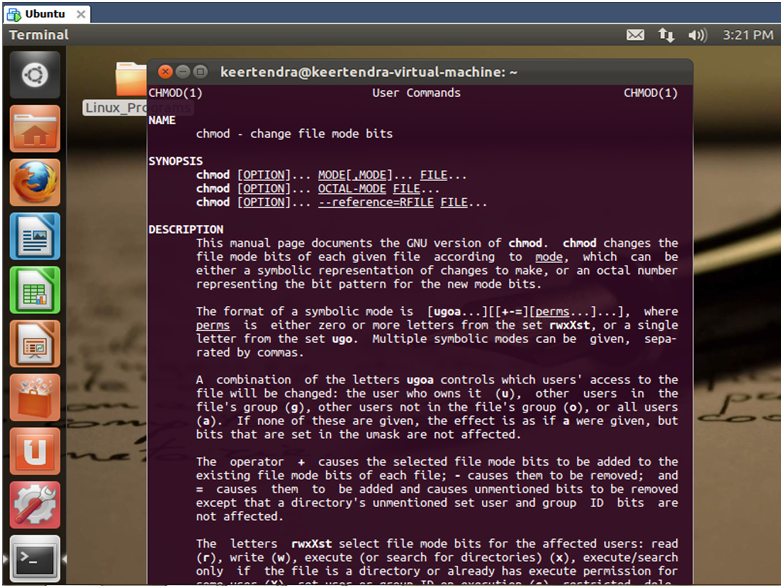 All these commands are going to be written in a command line interface i.e. Terminal. Commands are the set of key words and arguments which are used to perform some specified operation. 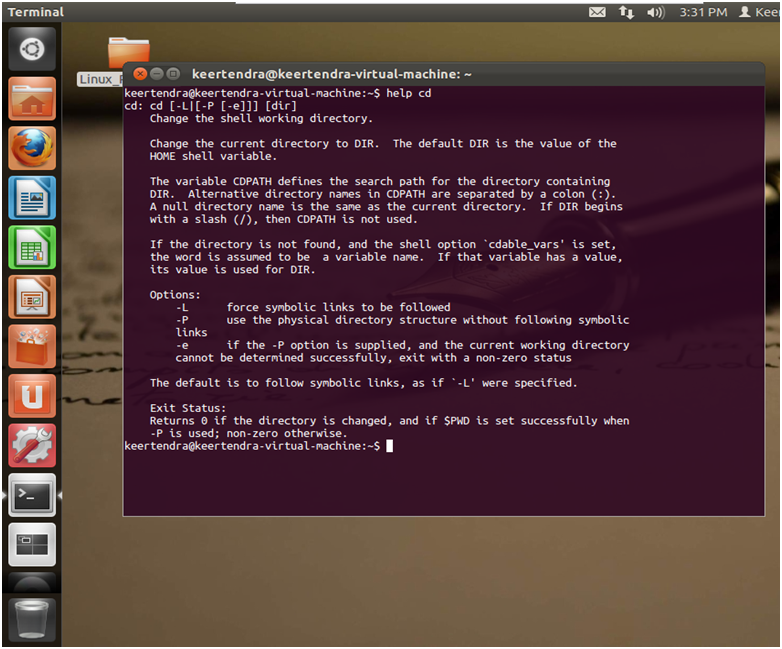 In Linux-based System, there are a numerous commands to perform various tasks. These commands are written according to a specified syntax. 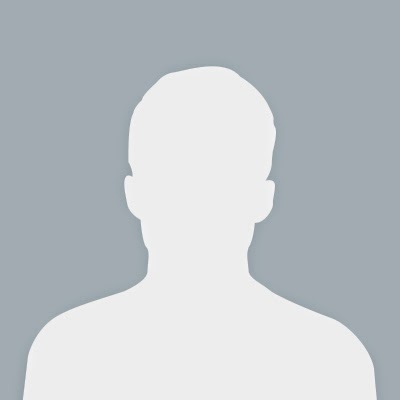 COMMAND_NAME: indicates the name of the respective command say, help, man, ls, cd, etc. [-OPTIONS]: Options are used to perform the operation on the selected item in selected manner. The square brackets “[ ]” shows that the use of options in the command is optional. It starts with a hyphen sign (-). ARGUMENTS: arguments can be any value passed to the command to execute an operation. The operation is to be performed on the arguments. It can be file name, path, text, etc. **** The Linux is Case- Sensitive. The Command_name, Options and Arguments are separated by a SPACE (“ “) in between. MAN, RESET, CLEAR, CAL, DATE, ECHO, PRINTF, BC, XCAL, EXIT etc. SUDO, SU, PASSWD, WHO, WHO AM I, WHOAMI, USERADD, USERDEL, MOUNT, UMOUNT, DF, SHUTDOWN, etc. ls, pwd, cd, TOUCH, mkdir, rmdir, cp, mv, rm, etc. CAT, TAC, MORE / LESS, etc. GREP, FIND, LOCATE, PIPE, TEE, HEAD, TAIL, WC, CMP, COMM, SORT, PASTE, CUT, etc. KILL, KILLALL, PS, TOP, etc. GZIP/ GUNZIP, ZIP/ UNZIP, TAR, etc. ****if there comes any difficulty in using any command then see the MANUAL of that respective command by using a command i.e. “man”. We can also use “help” command and “info” commands as well. 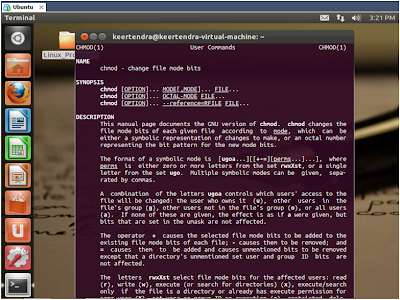 For example: to open the manual entry of command “chmod”. Ok, this is little bit sufficient for terminal commands and their usage.